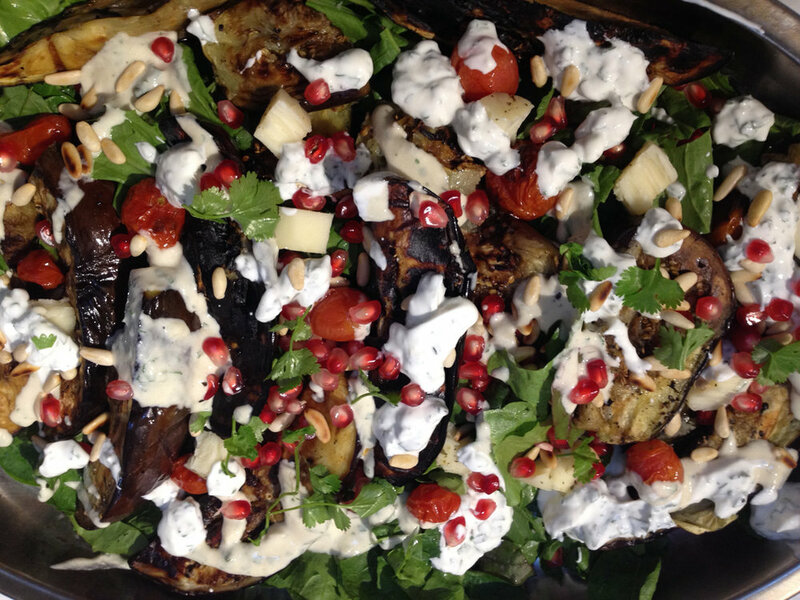 Our retreat packages include: beautiful accommodation in our eco retreat centre, 3 delicious organic vegetarian meals with fresh produce grown on our farm, health conscious catering by our amazing chefs, as well as private use of the villa and facilities, including yoga studio, outdoor yoga areas, swimming pool, open plan dining area with views of the Mediterranean and lots of nature! All rooms are twin with private access to gardens and shared bathrooms (4 Moroccan style claystone bathrooms, adjacent to rooms). There is wifi, laundry and teaching equipment including yoga mats, audio-visual/television etc. We can also arrange permaculture activities, mountain hikes, yoga classes, mindfulness and nature awareness activities or trips to local beaches or villages at a small extra fee. 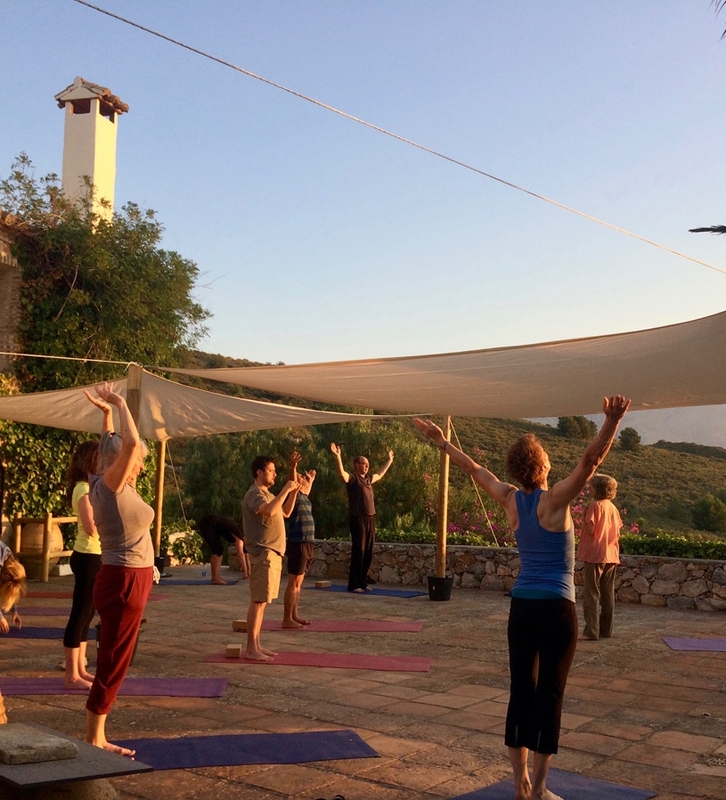 La Loma Viva offers eco-holidays and rental of our villa and retreat centre for groups who enjoy supporting projects which are dedicated to regenerating the environment. La Loma Viva is perfect for escaping with some friends or family to a secluded space in nature for a holiday or having a private retreat experience. Options include self catering or if you really want to relax, unwind and be totally spoilt, we also provide five star organic catering. Most of the produce we use in our delicious menus is grown right here on the farm. 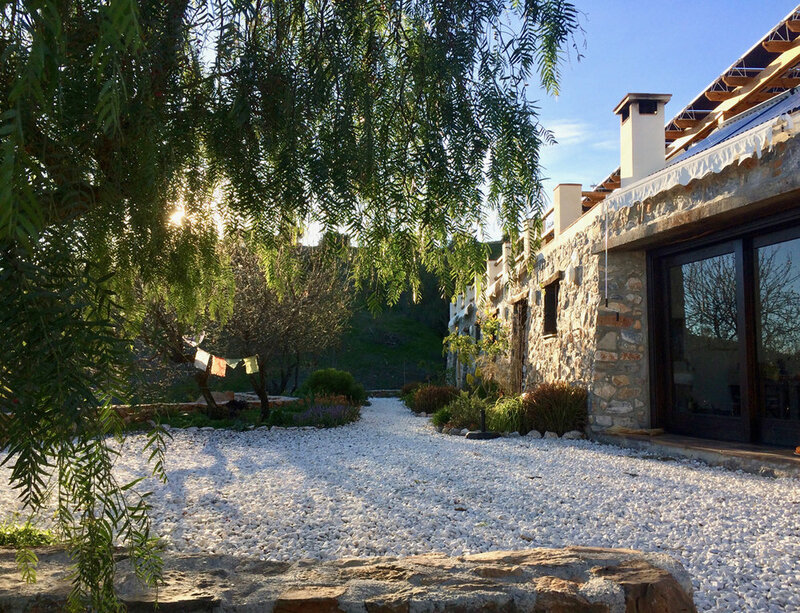 You can enjoy a large private pool, beautiful gardens, epic views over the Mediterranean and Sierra Nevada mountains, yoga studio and no neighbours! We can also arrange permaculture tours, nature hikes, yoga classes, mindfulness and other activities as an extra. There are also lovely beaches and mountains nearby for day trips. Minimum 2 nights stay and subject to availability. There is also the option to learn more about permaculture and regenerative living, get some practical experience and subsidise your visit by assisting on the farm. You would be required to contribute 6 hours per day/ 5 days per week of your time in exchange for luxury accommodation, organic food and use of our facilities. We provide an educational component so that you will be learning about permaculture while doing it. Minimum stay 2 weeks and subject to availability. Email us for application and available dates. Volunteering: We sometimes need volunteers during courses which involves more hours of work every day, including cleaning and washing dishes and can be demanding, this is a straight exchange and does not require payment. You may be able to attend some classes.